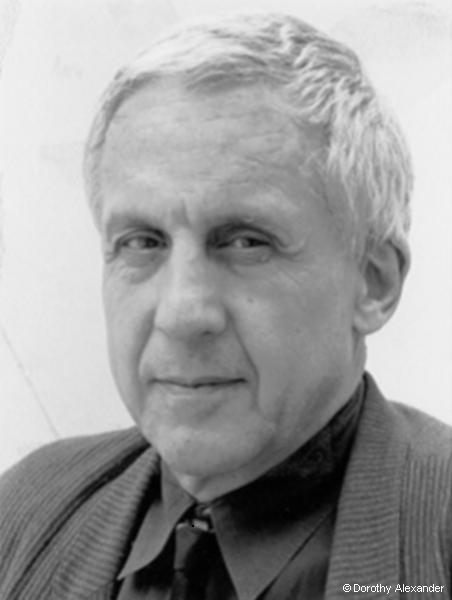 Kenneth Brian Frampton (born November 1930 in Woking, UK), is a British architect, critic, historian and the Ware Professor of Architecture at the Graduate School of Architecture, Planning, and Preservation at Columbia University, New York. He has been a permanent resident of the USA since the mid-1980s. Frampton is regarded as one of the world’s leading architecture historians of modernist architecture. Frampton studied architecture at Guildford School of Art and the Architectural Association School of Architecture, London. Subsequently, he worked in Israel, with Middlesex County Council and Douglas Stephen and Partners (1961–66) in London, during which time he was also a visiting tutor at the Royal College of Art (1961–64), tutor at the Architectural Association (1961–63) and Technical Editor of the journal Architectural Design(AD) (1962–65). While working for Douglas Stephen and Partners he designed in 1960-62 the Corringham Building, an 8-storey block of flats in Bayswater, London, the architecture of which is distinctively modernist; in 1998 it became protected as a listed building. Frampton has also taught at Princeton University School of Architecture (1966–71) and the Bartlett School of Architecture, London, (1980). 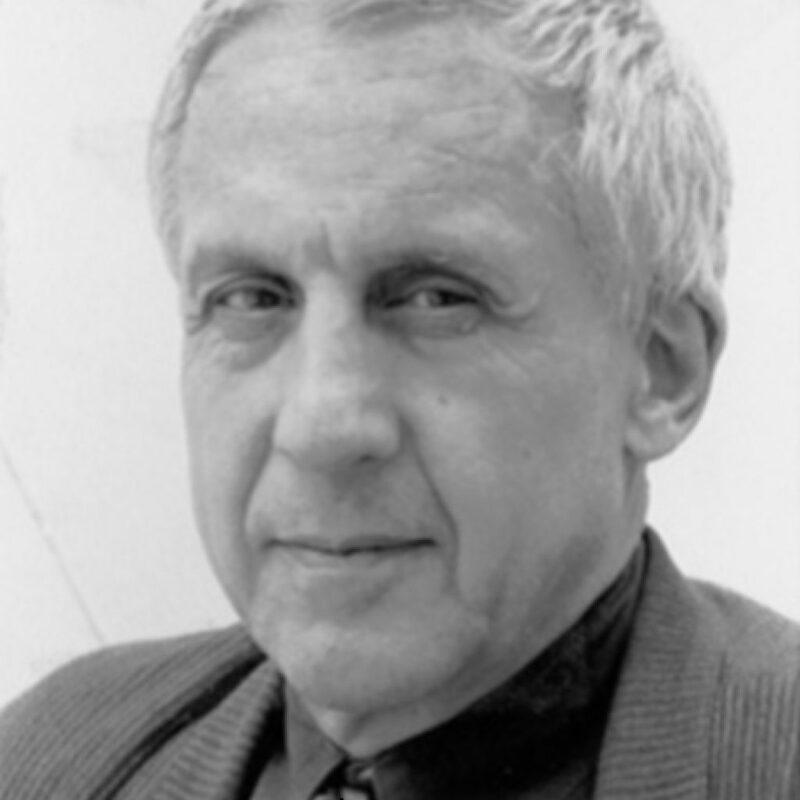 He has been a member of the faculty at Columbia University since 1972, and that same year he became a fellow of the Institute for Architecture and Urban Studies in New York — (whose members also included Peter Eisenman, Manfredo Tafuri and Rem Koolhaas) — and a co-founding editor of its magazine Oppositions. It seems to me that we cannot escape from two aspects of architecture which I tried to identify … as ontological tectonic and representational tectonic. Representation certainly cannot be removed from architecture any more that it can be removed from other discourses. … In my opinion it is of the utmost importance that the ontological and representational aspects of architecture be maintained as a dialogical interaction. I think that the attempt to isolate atomized elements such as morphemes is in the end a kind of reductive pseudo-scientific project, which just leaves you with the banality of pieces such as ‘a door is a sign of a door’ rather than with any notion as to the socio-cultural, complex desire of the species-being to realise itself, collectively. In 2002 a collection of Frampton’s writings over a period of 35 years was collated and published under the title Labour, Work and Architecture.